Tom Schwab graduated with honors from the United States Naval Academy in 1987 with a degree in mechanical engineering. He served for 5 years as a Naval Officer and left the military with a young family to work at Stryker. Armed with an entrepreneurial spirit, Tom went on and started multiple businesses. He is currently serving as the COO of View From the Top, a coaching firm focused on building businesses through community and mastermind leadership. Today Tom is an experienced entrepreneur, writer, and speaker who empowers entrepreneurs, solopreneurs and small business owners to easily understand and use digital tools to build a scalable automated sales and marketing machine that delights the customer and business. 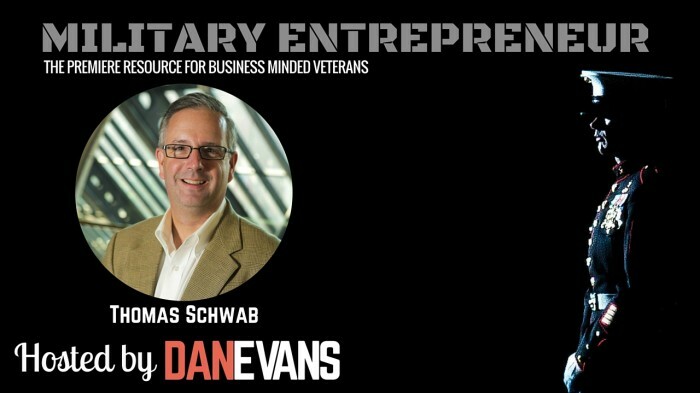 In this Episode of the Military Entrepreneur Show, Tom gives actionable tips about starting a business by first defining who you want to serve. Second, refining your niche and engaging your market with valuable content on social channels where they spend time. 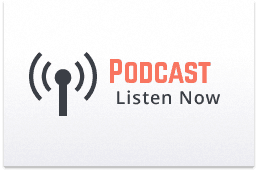 We also talk about the reality of transitioning in today’s environs, and the importance of military servicemembers building a reputable digital footprint online.